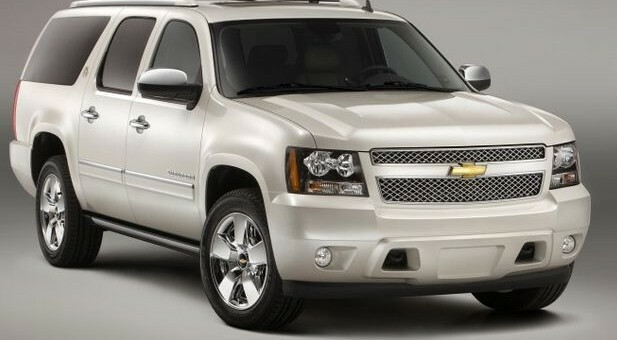 General Motors has issued a recall for 2012 model-year Chevy Suburban and Express along with GMC Savana and Yukon XL GMT-900 vehicles. The issue stems from pitman shafts that weren’t hardened properly, potentially leading to a fracture and a loss of steering. There are 6,159 vehicles involved in the recall. GM will notify owners starting early next month, at which time they can begin sending their vehicles to their local dealer to repair the problem, free of charge, of course.